David Fleming speaks with Torrey Cook, curator of "Women of the New Contemporary" an exhibit at the Brandstater Gallery at La Sierra University. Emmanuel Rogers speaks with Dan Kainan, author of "Polar - A Photicular Book. 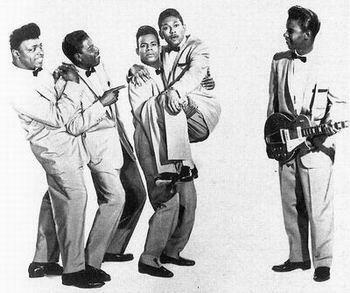 Also, music of The Coasters, as David Fleming speaks with original member, Leon Hughes.